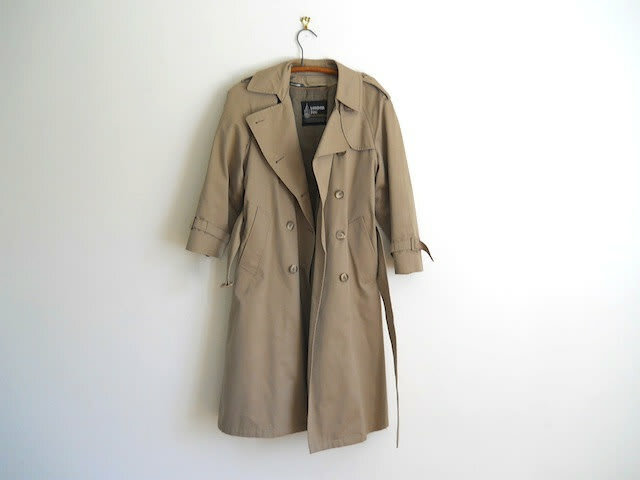 Whether it's a Burberry, Mackintosh, or even old London Fog, a trenchcoat is a classic outerwear piece that never goes out of style. They get better with age, and finding one with dope features like removable lining and water-resistant fabric is sure to outlast any new version made of non-treated cotton. Before they were a fashion piece, they were a reliable rain jacket.